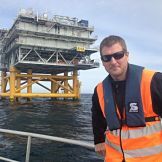 an applied marine science consulting firm, specializing in environmental data acquisition and engineering technical support services. 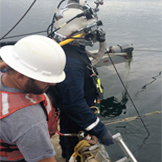 Underwater services in support of marine construction and environmental and structural engineering survey and investigation. 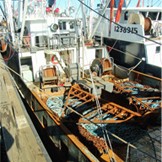 Observer data collection services, for use by scientists and industry members for the management of commercial fisheries and marine environments. 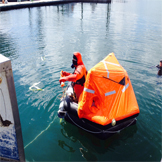 USCG-accepted and Alaska Marine Safety Education Association certified trainers of cold-water survival procedures, marine safety equipment and on board safety drills. 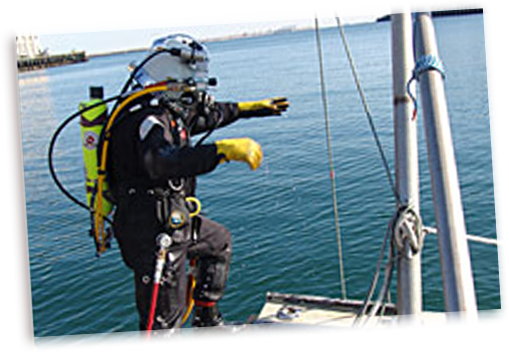 Our firm provides the commercial marine industry and government with the required expertise to gather and interpret technical and scientific data from a broad scope of marine environments. View some of our completed projects to get a better idea of what it is we do and how we can help you.